The one and only application you need to run your business efficiently and successfully. 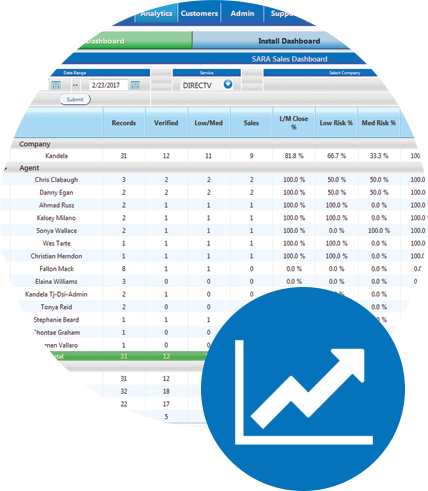 SARA Plus™ manages your business by giving the dealer the opportunity to streamline their business. An easier way of entering in your order. Whether it be ordering AT&T/DIRECTV, Viasat, or other services in the area, SARA Plus™ makes this an easier process for both you and your customer. SARA Plus™ makes it easier for the dealers to manage their business by providing the easiest way to monitor their funds. 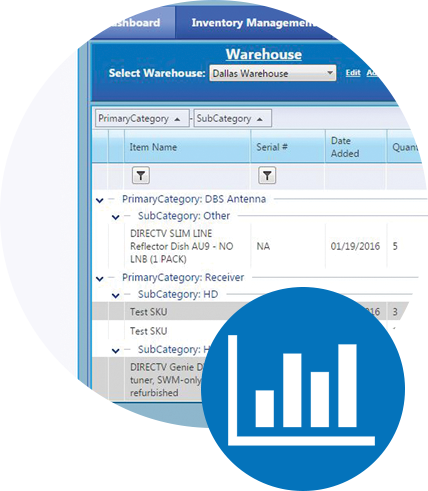 Keeping track of the inventory has never been easier! 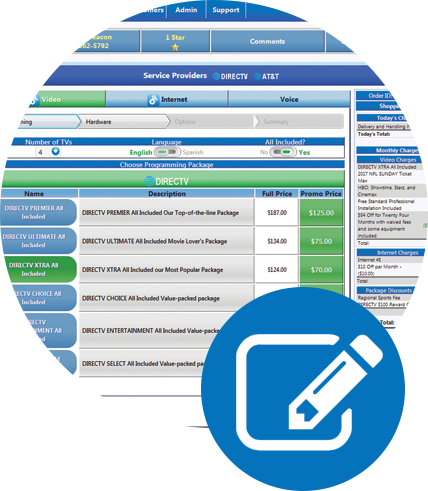 Manage all equipment, including in-house stock and on your installers' trucks, from any computer. Order entry and scheduling has never been easier. 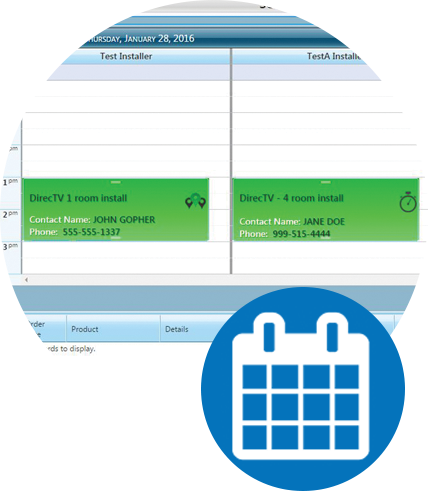 SARA Plus™ offers an easy way to get an installer set-up and planned without the messy paperwork. View our pricing chart to see where your business is categorized. View our camparison chart to see what features are offered between our FREE and PREMIUM version to choose what is best for your business.